I’m not saying that I’m scared of Resident Evil. But i am saying that if anyone asks me to review the damn game, I’ll run to the hills quicker than a Ronnie James Dio song. 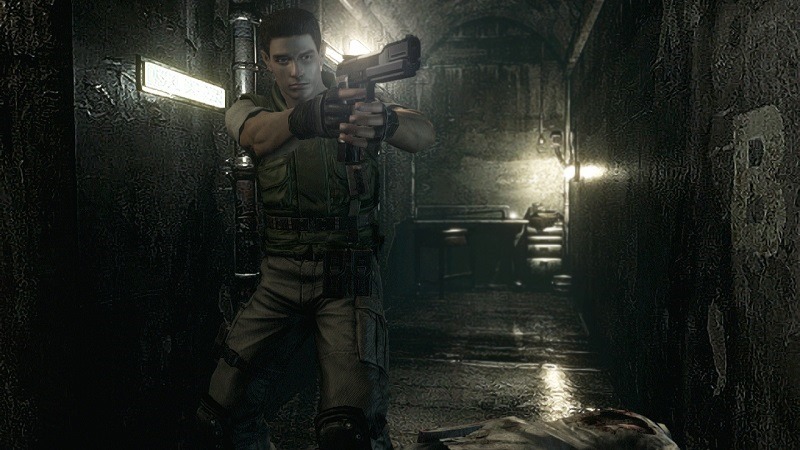 Resident Evil is back once again, as the rather scrumptious 2002 remake gets another chance to shine outside of the Nintendo GameCube on other platforms. And it looks like Capcom may have a winner here. These new controls, along with a new easy mode that boosts ammo and health and makes enemies far weaker, present the perfect jumping-on point for RE fans that’ve been hesitant to try out the classics that solidified the genre’s legacy. Purists can stick to the original controls and aspect ratio, but I doubt I’ll be going back after shedding the clunky mechanics. I’d love to see Capcom remake the entire catalog of early titles in this style. 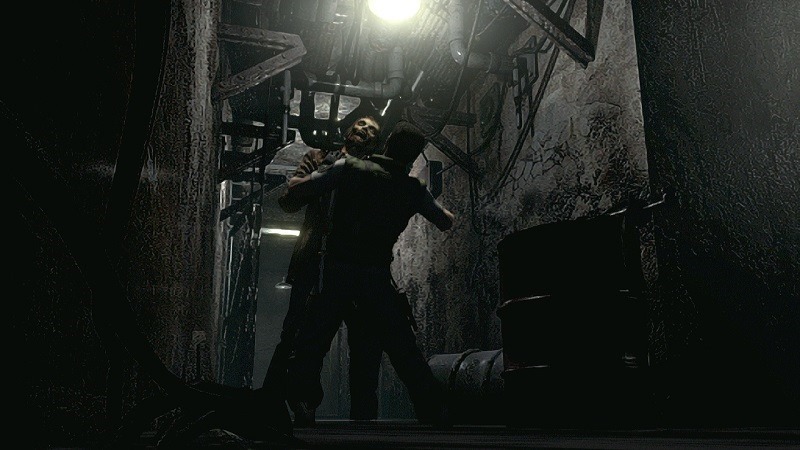 There will be players that despise Resident Evil, of course, decrying its controls and save states. Granted, some of its puzzles can be more than a little obtuse. And its aforementioned graphical issues grate, if only in parts. 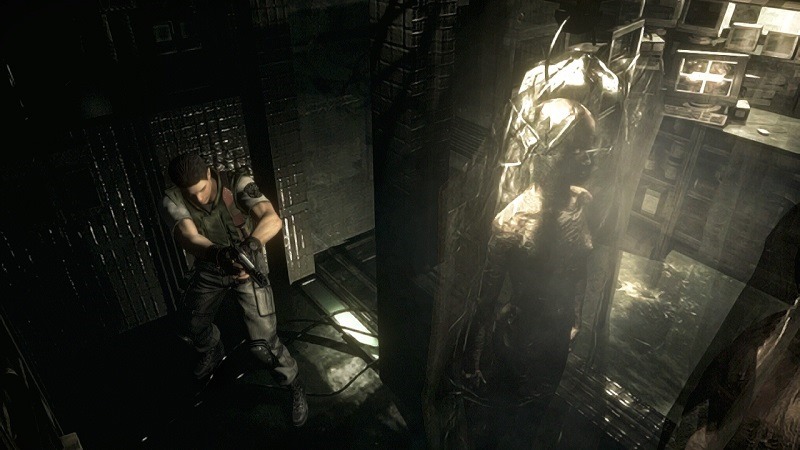 For me, however, Resident Evil remains a game as odd, unsettling, and unforgettable as its setting. The HD remaster only emphasises this. I love coming back to Resident Evil, and this version does a good job of updating the look and feel of an old game for a modern audience. Some of the older visual flaws detract from the experience and pulled me out of tense moments, but the gameplay hooked me right back in. 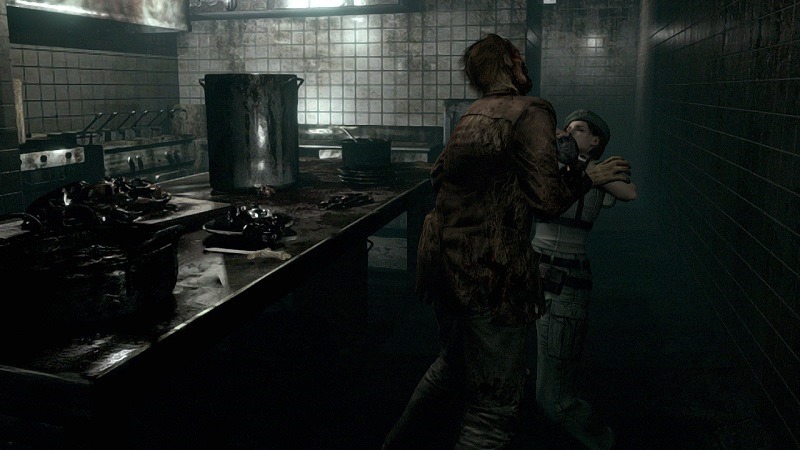 Resident Evil relies on atmosphere, tough limitations, and danger creeping around all corners, and this port recaptures the formula of a classic, relentless survival-horror game. 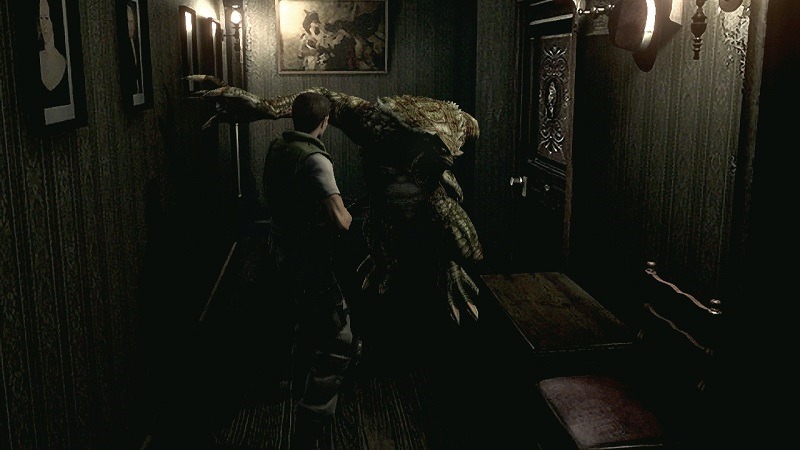 Generally well polished and deeply atmospheric, this is Resident Evil amplified and with a brand new set of authentically imperfect controls, but let down a little by occasional low-quality backgrounds. It is you, the mansion, and your imagination. As it happens, that trio makes for a fine adventure, without the need for more monsters, more outbreaks, and more guns. I’m not coming out from underneath my blanket. I’m scared. 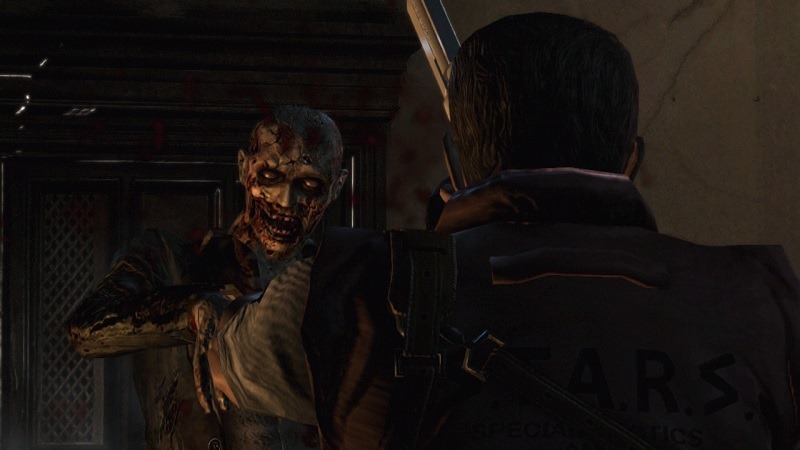 Resident Evil HD Remaster arrives January 20 on PC, PS3, PS4, Xbox 360 and Xbox One. Next article We review THE IMITATION GAME – This game is a winner!